Are you a homeowner looking for an MN Fence Contractor? Good news! Your search has brought you to a local Minnesota Fence Contractor who has been happily serving Minnesota for over 50 years! We love what we do and we are sure you will love it too. 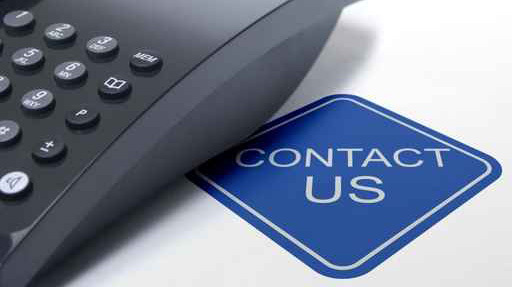 Contact us today (763)755-0088 for a FREE ESTIMATE on all your Fence Installation needs. We install Ornamental Fences, Wood Fences, Vinyl Fences, Chain Link Fences and have the ability to truly customize your new fence. 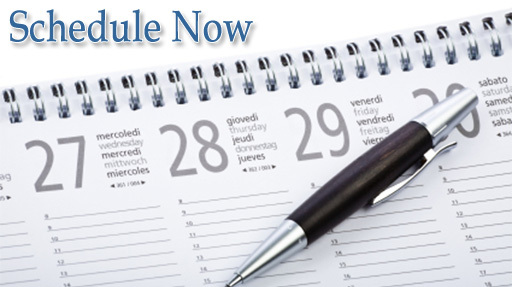 Call us today and take advantage of our Fall Fencing Discount! 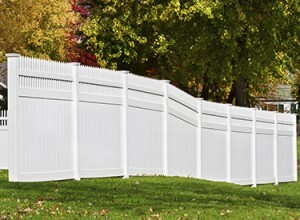 Check out our Fall Fencing Discount: $100 OFF Fence Installs over 150ft! Don’t just settle for a hardware store fence when there are many other options out there that will last longer and look better doing it. Arrow Fence Co has a variety of fencing options that are sure to fit your exact lifestyle needs. From a sturdy privacy fence to keep your fur babies in, to a beautiful split rail fence for your farm land. The sky is the limit – when you choose our skilled fence installation contractors. Add style, grace and transition your property with elegance when we install our custom decorative fencing to fit your property perfectly. Catch their eye and be proud of your home when you get exactly what you want out of your MN Fencing Contractor. Many popular decorative fencing options include Ornamental, Vinyl and even Wood Fence Styles. Call us now to find the perfect fit. Stop that noisy road, loud neighbors and create serenity with a Privacy Fence. 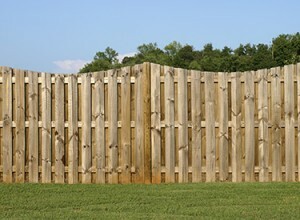 Arrow Fence Co will customize any type of privacy fence that fits your fancy. From a natural cedar privacy fence to a maintenance free vinyl privacy fence; our experts can install them all with ease and precision.